This is the place where people come together to create new possibilities in public health. Where ambitions and ideas take root and grow. 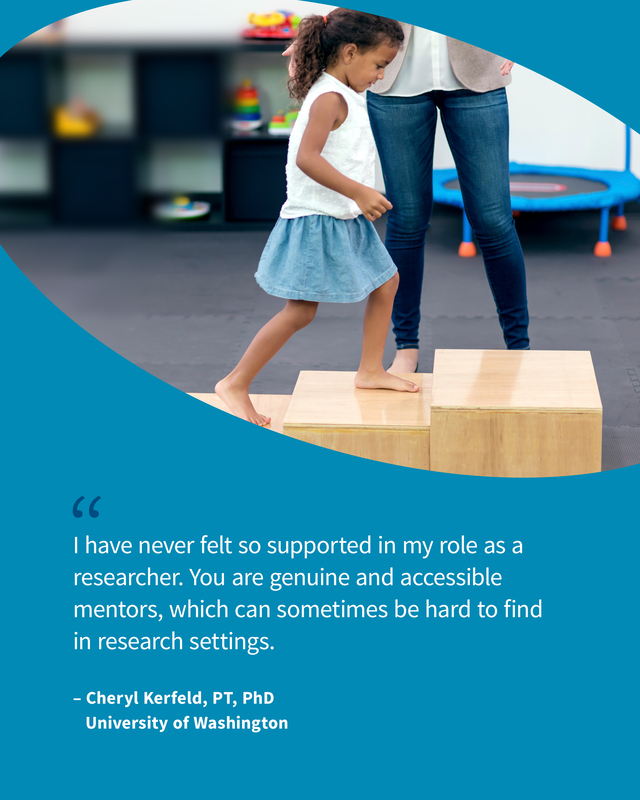 Where support comes in many different forms to address nearly every kind of need. Where questions ignite change. And where the pursuit of what’s possible is always ongoing. This is the place where people come together to find common ground. Where everyone can join the conversation and be a voice for change. Where experience and knowledge are openly shared. And where different programs and organizations can connect in new ways to achieve seemingly impossible goals. This is the place where people come together to make a difference. Where what’s next is defined by what we do now. Where those with a passion to lead are empowered to do so with confidence. Where progress happens in small steps and giant leaps. And where the power of possibility constantly inspires action. This is the place where together we will create a new path forward that leads to a healthier future and environment for everyone. 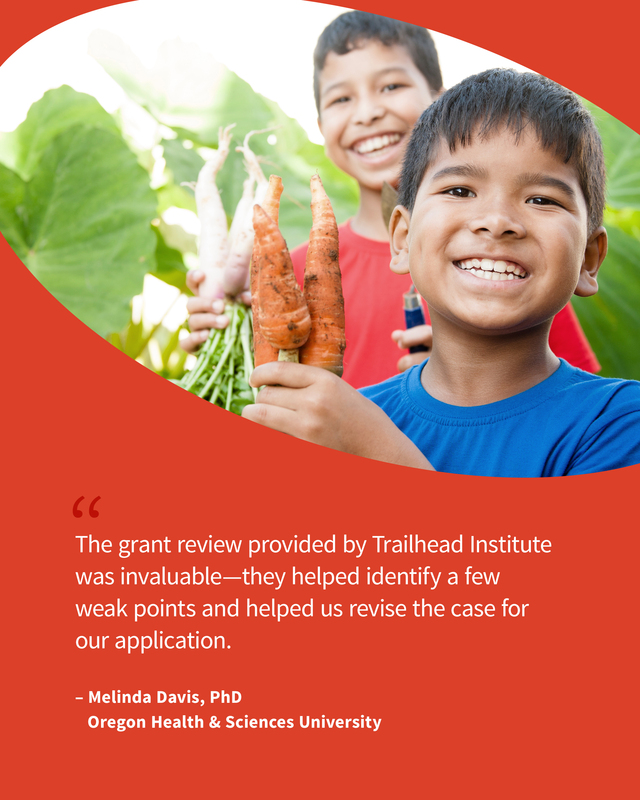 Trailhead Institute is a resource for everyone in the public health community. 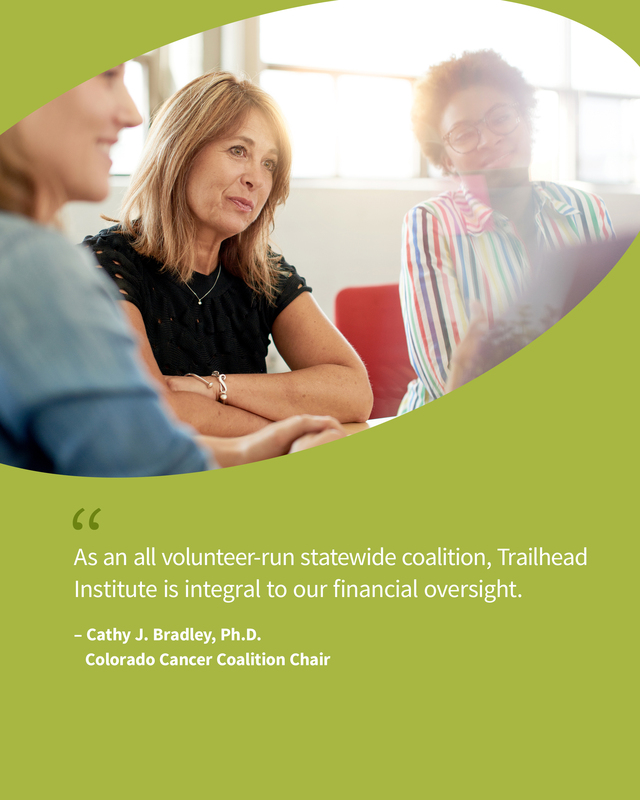 We support or create innovative partnerships with public and private organizations, local collaborators and academic institutions to foster safe and healthy communities for everyone in Colorado and the Rocky Mountain region. Founded in 1993, our organization provides flexible support to help a variety of projects and programs make a positive impact on public health and a real difference in the quality of people’s lives.